Enjoy a single-serving Funfetti Mug Cake in only 1 minute with my simple and delicious recipe. 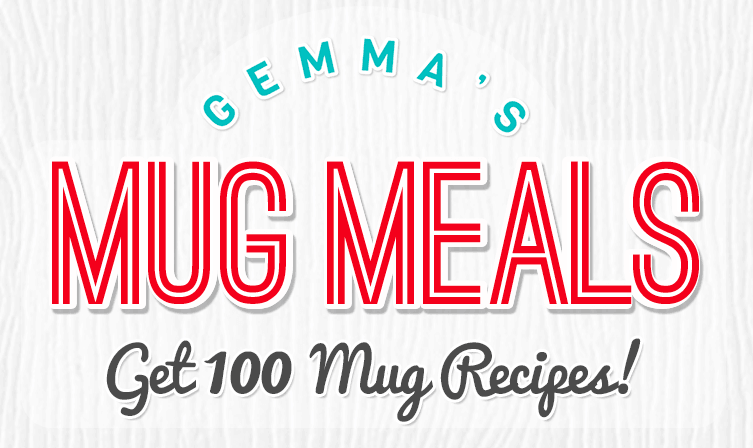 Plus, get 100 more Gemma’s Mug Meal recipes! Ok, time for some trivia, what is the most iconic flavor when it come to cake…? I bet all of you can agree it’s good old Funfetti! Just saying the word makes me feel all kinds of warm and fuzzy. From Birthday parties to family get togethers no festive celebration is complete without a bit of color, sprinkles, sweetness and vanilla cake. And that’s why Funfetti really does the trick. It’s all that baked into one tender spongy cake, topped with bright or pastel frosting and enjoyed by all. But sometimes you want a single-serving version or a little cake fast, so that’s where my 1 Minute Microwave Funfetti Mug Cake comes in. Whether you’re a kid or an adult you probably love Funfetti Cake. The thing is you usually don’t get to enjoy this treat any given day. Well now you can with my 1 Minute Microwave Funfetti Mug Cake. Just like you, I love this fun flavor but don’t exactly want to make a whole cake just to have one slice. That’s why I created this single-serving gem of a mug cake. This Funfetti Mug Cake is made super moist and tender from the milk and butter and perfectly flavored with sprinkles and vanilla to really deliver on the “fun.” I think this recipe is perfect for any dorm room celebration or after school treat. Let me remind you, birthday cake tastes just as good on days that aren’t your Birthday. Every day is one to celebrate. If you have a minute to spare and a few basic ingredients this special treat is all yours. Enjoy! Enjoy a single-serving Funfetti Mug Cake in only 1 minute with my easy and delicious recipe. Plus, get 100 more Gemma's Mug Meals! Place the butter in a large mug and microwave it for 20 to 30 seconds until melted. Add the egg and whisk it in with a fork. Stir in the milk, vanilla, and sugar. Add the flour and salt. Mix the batter with a fork until smooth. Divide the batter between two mugs. Microwave separately for 50 seconds each until risen. Take care not to overcook or the cake will dry out fast. Once cooled pipe on a swirl of Buttercream Frosting and enjoy! I made this and it turned out great! Just wanted to know, can I can keep the batter overnight for a breakfast? My mug cake did not rise at all. There was only a little bit of cake at the very bottom of the mug. Also, I had to cook it a lot longer than instructed to finally have it cooked and not raw. Another thing, do you just put a random amount of sprinkles. Overall, the little bit of cake that I got tasted good. Thank you Gemma! I am sorry if I seem negative. No, not negative at all, puzzled I think. It sounds like there was something off about your ingredients and/or the microwave. If your microwave is normally working well then you should be able to bake these recipes well in 50seconds – 1 minute or so. How it is just a little in the cup is beyond me! The ingredient before they are baked would almost fill a 6 – 8oz cup/mug. The shape of the mug or cup can affect the bake too, so wider at the top than the bottom works well. Yes, swerve or Lakanto sugar, enjoy! I’m not sure if I read this wrong, but on the ingredient list and the instructons, it did not say anything about sprinkles anywhere. You are right, and I have no idea why I never saw this! Add the sprinkles to taste, I will correct the recipe. Thank you for letting me know. It looks like an awesome recipe. Is there a way to make this dairy free? Feel free to make this with a dairy free milk and butter. I’m glad you enjoyed it, Amalia! Be sure to try more of my Mug Cakes and Meals. Can I make it and all your other mug recipes in the oven ? My friend and I made these and they ended up tasting and smelling just like eggs? What did we do wrong? It sounds like you may have over baked these! A recipe containing eggs will taste a little of eggs, and if you do not like egg then you will object to this more. If it is over baked it will be less spongy, and the taste of the egg will be stronger too. You can also use an egg substitute (https://www.biggerbolderbaking.com/egg-substitutes-for-baking/) too, yogurt/applesauce will work well in this one. i made this cake but it turned out raw. why???? Sounds like it needed more time in the microwave if it came out raw. The timing I give is based on my 1200 watt microwave so you have to check the wattage of your microwave because your timing may vary. what if i didn’t use sprinkles??? Thats ok. If you leave them out it will still taste good. what if i didn’t use sprinkles? then it would not be as much fun! How do I make a vegan version of this recipe? Ugh it sounds like it was over microwaved. These cakes take 45 seconds to a minute. Such little time. If they get over microwaved they go hard. I am sure this would’ve tasted better but it tasted like I had added to much flour and I am not sure if I baked it too long or maybe not long enough? I’m sorry to hear that. These little mug cake take such a short time to cook. Check after 45 seconds and it will almost be done. This should solve your problem. I loved this recipe! It was so good and I’m not a good baker so making this and it coming out good was a relief! Thanks for sharing!! The cake took less than 2 min to make, it was sooooo good. Loved this recipe!! I am sorry to hear that this was not to your taste, I am not sure why! I hope it was eaten up though. 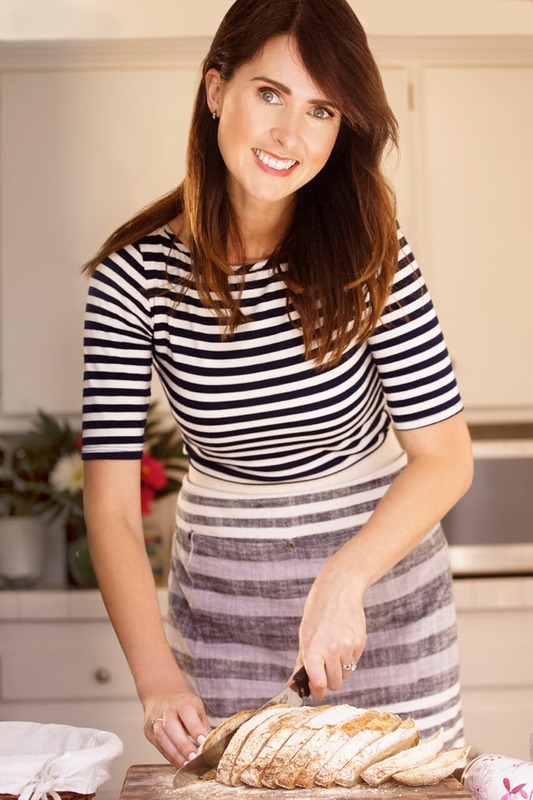 try some of the other recipes here (https://www.biggerbolderbaking.com/gemmas-mug-meals/). You will fine one you like, and learn a lot too. I think I got to this already, but to be sure! I think I responded to this already, but just in case. 1 you did not bake it for long enough. 2. the cup/mug you used was the wrong shape. This matters. wider than deep is best, this is because of the way microwaves distribute the heat in a bake. OOPS! I have no idea where this quantity went, I will attend to it. I suggest you add about one teaspoon per mug recipe, you can adjust the sugar too if you wish to do so, by the same amount. Absolutely perfect first time through! Have no idea how to send you a picture, but they are so cute. I worried that they wouldn’t raise without leavening (baking powder, soda etc), but they turned out great! And delicious! Thanks Gemma! Great! Happy to hear this. It was hard because you over-baked it! The same happened to me but the cake wasn’t done at the bottom only the top. Good, but I would wait to add the egg because if you add it to the butter right away it starts to cook. It took longer than 50 seconds to cook. did you add it to hot butter? If so, yes, it will cook the egg. just barely melt the butter, it will not then be hot enough to cook the egg. Glad you tried this one! Tried this out, and came out good. An easy one for one person when you are craving for something with your tea.